Wash the berries. For an icier, colder smoothie, freeze the berries in a single layer on a cookie sheet until partially frozen, about 30-45 minutes. 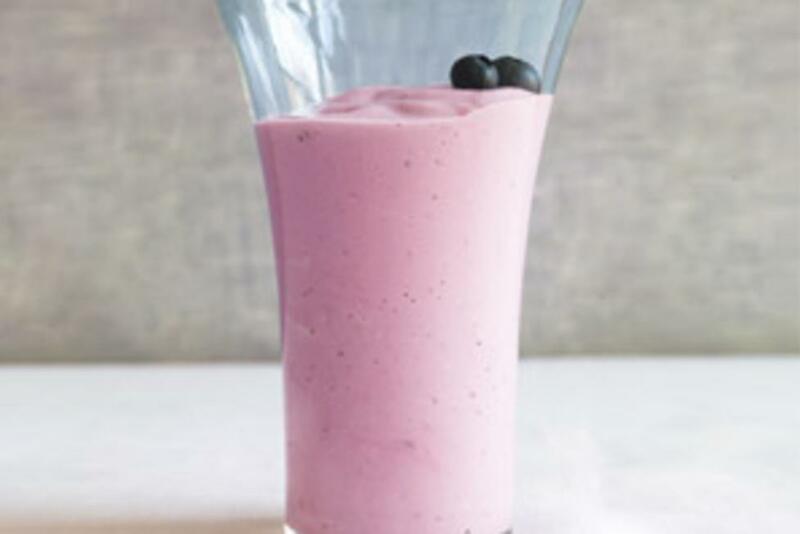 Place the berries in a blender with the yogurt, juice and vanilla. Blend on low speed until ingredients are just mixed, then switch to high school and blend until smooth.